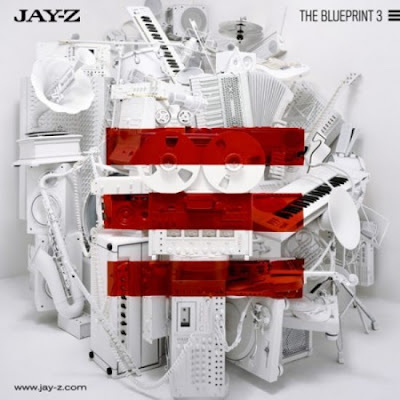 Hov discusses the musical growth of the trilogy with Fuse...BP3 is starting to grow on me a little. A review is forethcoming. I was unfortunately unable to cop ticket(s) to see Jay at MSG Friday, but at least he'll be broadcasting live for those interested. The Blueprint 3 hit shelves yesterday.